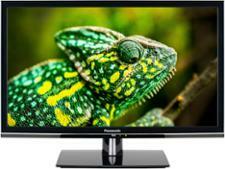 Panasonic TX-49FX550B television review - Which? 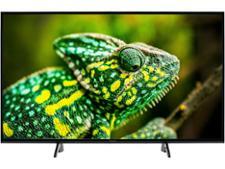 Move over Panasonic 600B TV there's a new budget range in town and the TX-49FX550B is the 49-inch model from it. 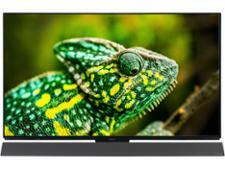 Launched just in time for Black Friday and Christmas, this 4K TV still supports HDR and it's smart, but is it just a cash grab, or is it worth a look? 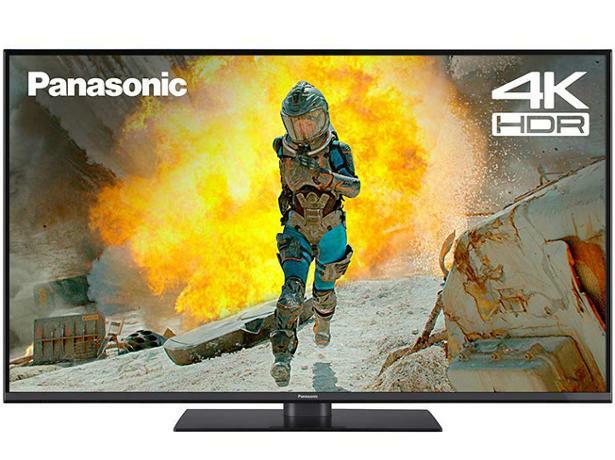 These are our impressions of the Panasonic TX-49FX550B based on the technology in the TV and our years of experience testing Panasonic TVs.